If you like to go places, chances are you might have some sort of travel rewards card in your wallet. Whether you're saving up airline miles on your favorite airline or points to get rooms at your favorite hotel, travel rewards can be a big reward for doing everyday shopping. Discover has decided to jump into the travel rewards space with its new Discover it Miles Card. This card allows consumers to earn miles on their purchases, which they can then apply toward travel spending. 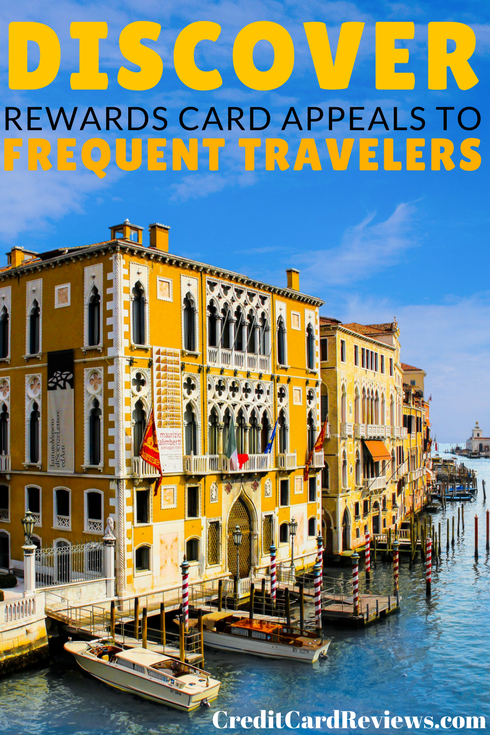 Additionally, Discover offers other travel perks as part of the card's benefits. Discover said in an e-mail interview that it is "constantly evolving its products to mirror the needs of its cardmembers, which is why we've expanded our successful Discover it platform into the travel rewards space with this card. Since the new Miles it Card is built on the Discover it platform, it offers al the great benefits of Discover it, along with generous travel rewards and features." What does that mean exactly? Well, this new card includes standards that are on a regular Discover it card, like no annual fee, free FICO credit scores, the ability to manage your account through a mobile device and the ability to pay bills online or via phone until midnight Eastern time on the day the payment is due. For credit card holders who don't appreciate trying to explain their account problems to a customer service rep who's sitting in India or the Philippines, Discover offers customer service reps who are all based in the United States and are available 24 hours a day, seven days a week. In terms of earning travel rewards, Discover offers 1.5x miles for every dollar spent on purchases. These miles can be converted into cash, just like the standard Discover it card, or then can be used as statement credits toward travel purchases. 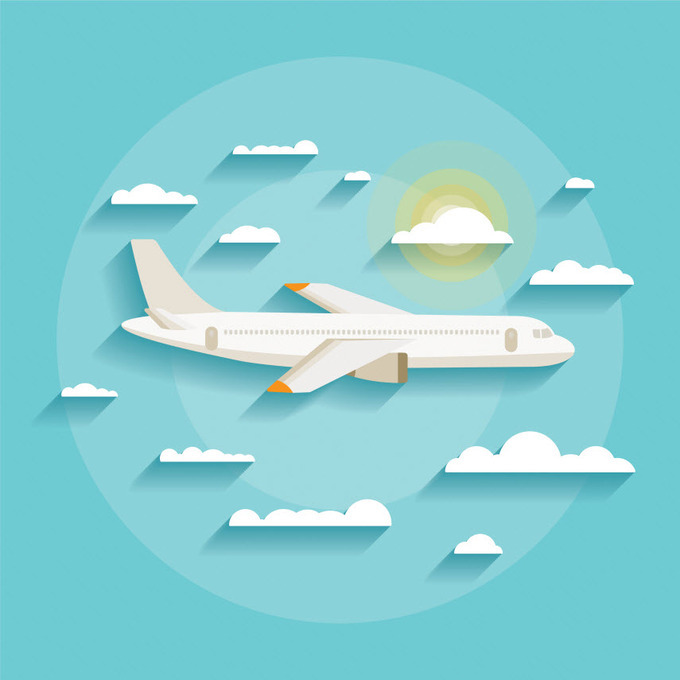 This category includes commercial airline tickets, hotel rooms, car rentals and even taxis or public transportation. Discover's also offering an introductory special that allows cardholders to double their miles at the end of their first year. Once you start accruing miles, you can cash them in at anytime, starting at one mile. Redeem them for cash that gets deposited into a bank account or use them for travel purchases. Discover is touting that there are no blackout dates and that you can use any airline at any time, which can be an issue when it comes to redeeming mileage rewards on specific airlines. However, when you read the fine print, the "no blackout dates" is possible because you're not really redeeming your miles directly for travel; you're redeeming them for statement credit on travel purchases that you've already made--and you have to redeem them within 180 days of making a travel purchase. This is completely different than say, earning American Airlines miles with a Citi-issued card that get deposited into your American Airlines Aadvantage account every month. In that sort of scenario, you do need to abide by potential blackout dates and restrictions. With Discover, there aren't these types of restrictions on travel, unless the cost of the travel is more than you want to pay in the first place. Discover said, "We intentionally did not brand this card, because we wanted to give people flexibility when redeeming their rewards." A couple of other nice perks of the Discover it Miles Card are no foreign transaction fees, plus a $30 credit each year to purchase in-flight Wi-Fi. Additionally, the rewards accrued don't expire. Discover offers a 0% APR for the first 12 months on purchases, and after that will apply a 10.99% to 22.99% variable APR to the account. The Discover it Miles Card's application is located at Discover's website.